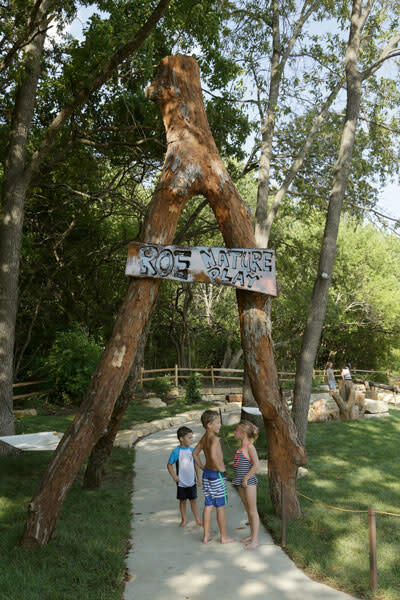 With more than 40 acres of land that this park covers, there is plenty to do. 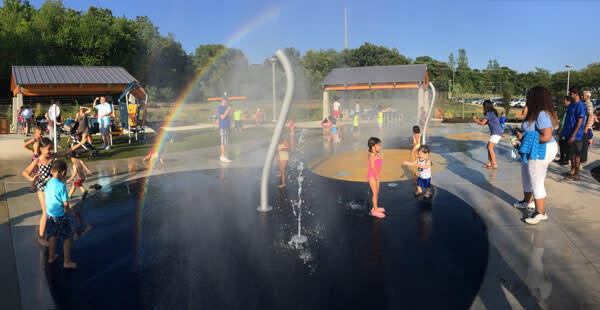 Bring clothes that your don't mind getting wet, because the main attraction at Roe Park is the splash pad. 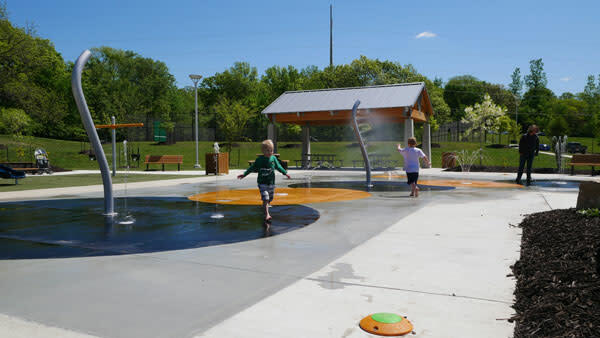 You can also take advantage of the playground equipment, tennis courts, green space, and much more! Pack some snacks and make it an afternoon of fun.